What Makes 30 Minute Hit Unique? The 30 Minute Hit is definitely not your typical gym. Not a typical women’s only gym. And certainly not a typical Kickboxing gym. 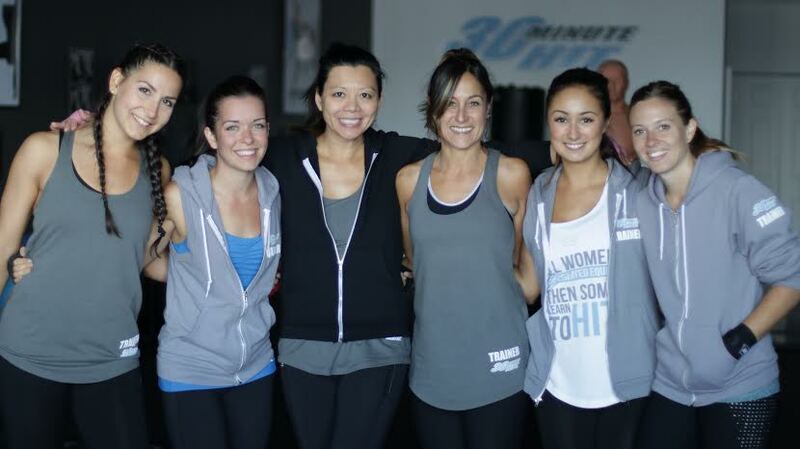 The 30 Minute Hit is a special place, that inspires and empowers women through a unique community like no where else. In the last ten years, the number of health club members has more than doubled in North America to more than 60 million. This sharp and steady increase will continue to grow with expanded awareness and focus on health related issues in society. A bigger demographic means higher revenues. 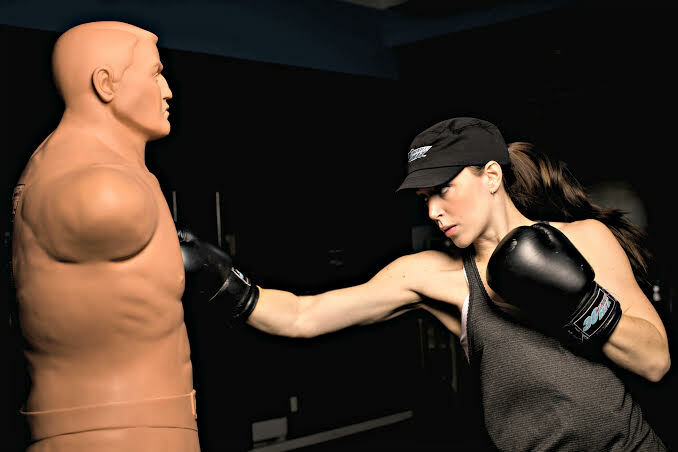 Unlike other women’s only circuit based fitness centers, 30 Minute Hit® draws women ages 13-65 with a wide range of fitness levels and abilities. With its upbeat atmosphere and accommodating program, typical members span from high school students, to new mothers, to experienced Black Belt martial artists, and even grandmothers, creating the opportunity to increase revenue through higher market share. The ideal 30 Minute Hit® Franchisee is a highly motivated individual with an entrepreneurial spirit. The Franchisee should have the willingness to learn and implement our proven and powerful business management systems. Franchisees do not have to have any prior fitness industry or business ownership experience as each Owner will go through a very detailed UniversHITy physical training and onboarding program. Love what you do. A franchise opportunity that offers more. If you have ever dreamed of being your own boss and working for yourself in one of the most inspiring environments you can imagine, where with nothing more than a great attitude and lots of positive energy, you could create a flexible, stable, profitable and rewarding business, then owning a 30 Minute Hit may be for you. Get in touch today!